A sad day, regardless of the cause. Hmmm. If it’s the yellow vests then it’s total thuggery and yob-like behaviour. 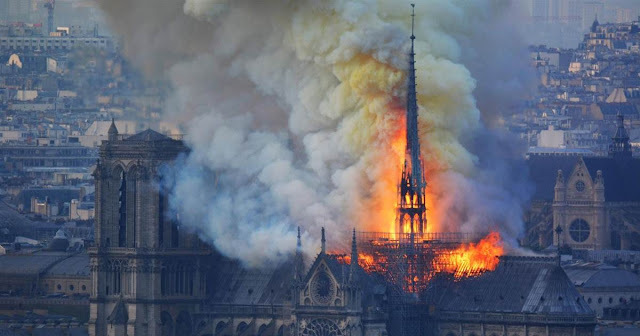 You don’t set fire to an 850 year church. I don't think it was the Jihad, Jules, though they've made moves to blow up the cathedral in the past. 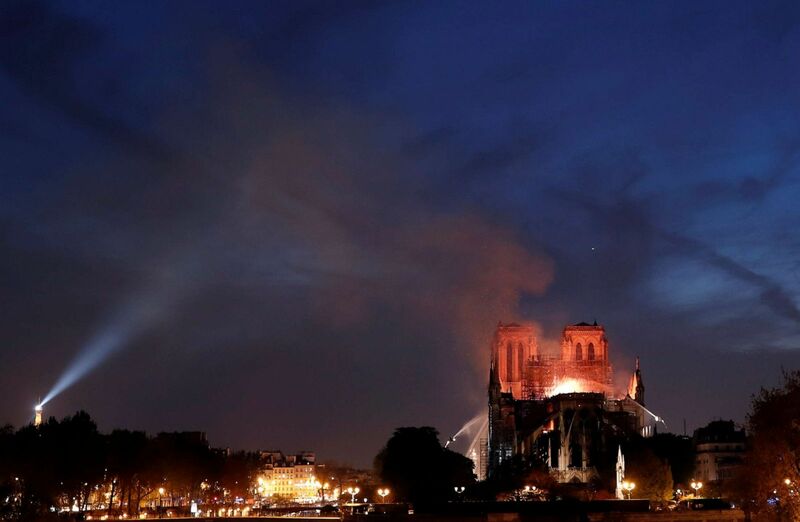 Was it Macron or satan worshiping secularists? Is there a difference? 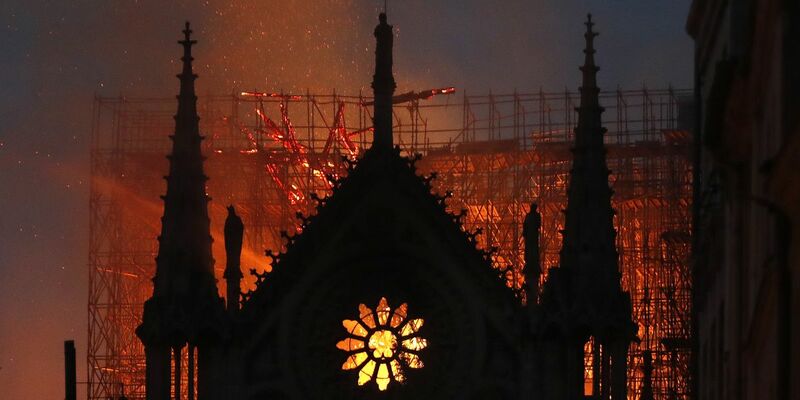 Thank God it wasn't totally destroyed. Saw that, Egyptian. They'll go too far at some point, I'll wager. 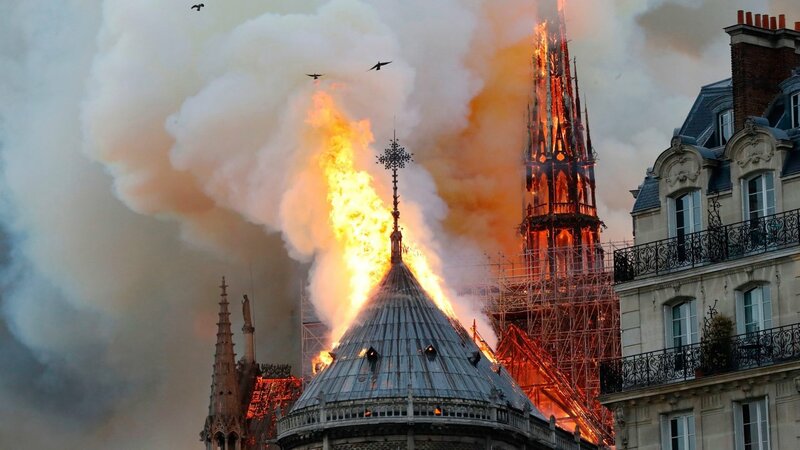 Some say it was arson, Infidel.